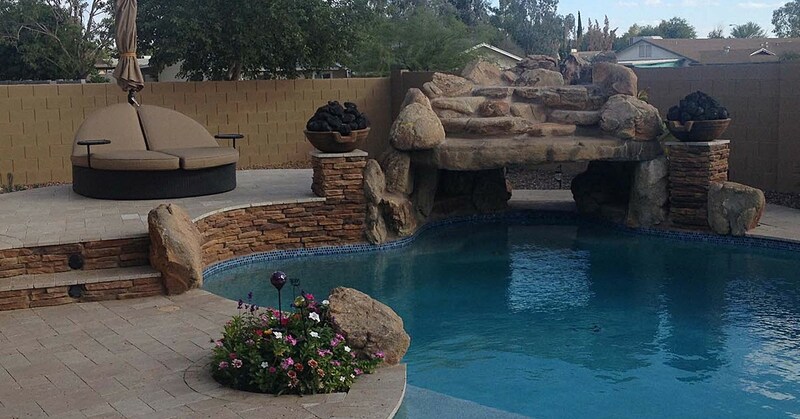 Chandler AZ Pool Remodeling – Contact the Experts! 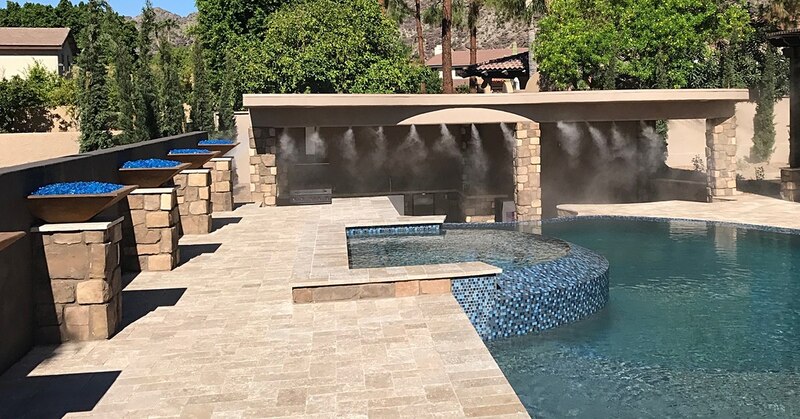 Posted in Pool Builder, Pool Remodeling, Uncategorized | Comments Off on Chandler AZ Pool Remodeling – Contact the Experts! Deciding to get a pool built in your yard is an important decision. Not only are you making significant changes to your property, but you’ve also got to take safety precautions. Adding elements to your yard to give the pool visual appeal is important as well. Swimming pools are similar to most large home structures in that they need to be updated every few years. 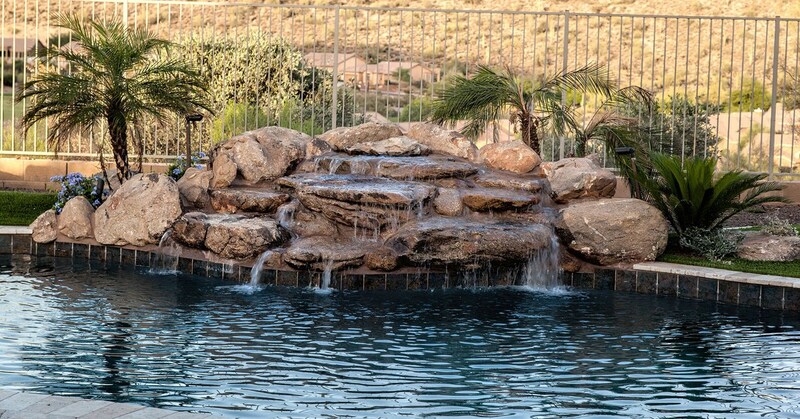 You can change the material at the pool’s perimeter, or you can add natural elements or concrete structures to the pool area.